We do not just know one way! 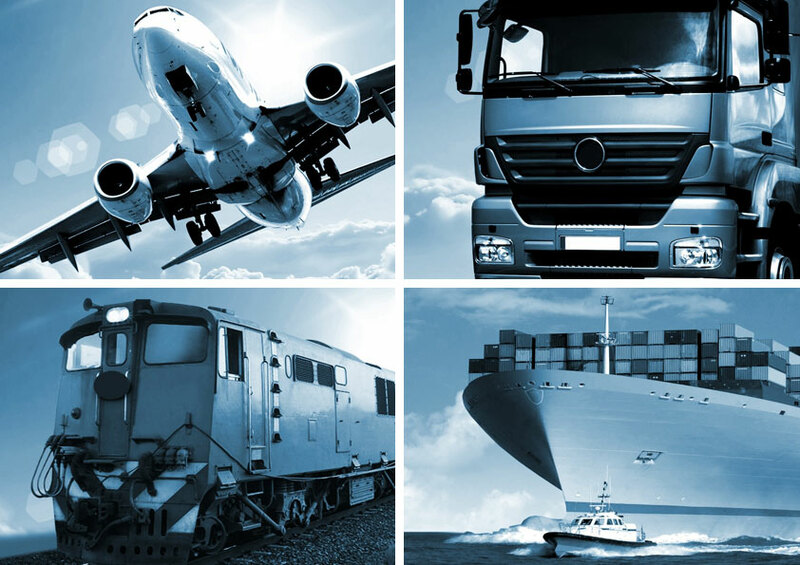 From transporters to air freight or sea freight! 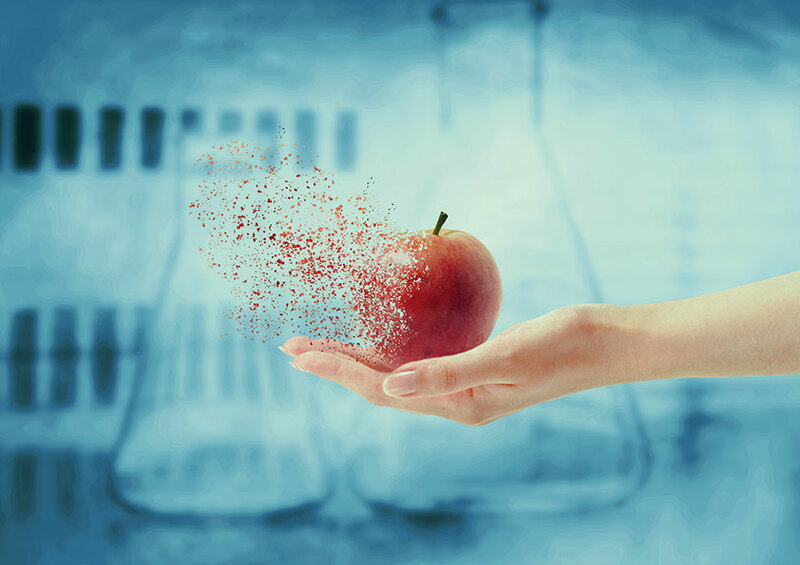 your professional and assortative partner for sensible and temperature-controlled transports in fields of food and pharmaceutical logistics. Come and visit our homepage to get your own impression of our comprehensive range of services as well as our convincing references. 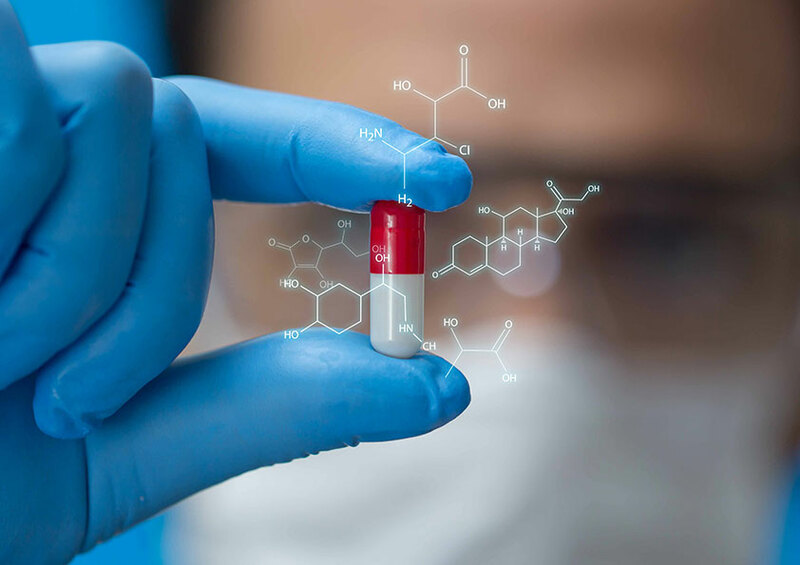 Thanks to our specialization in temperature-controlled transports, themestur is a synonym for top quality, market proximity and customer focus which has established as valued partner for pharma and healthcare concerns. 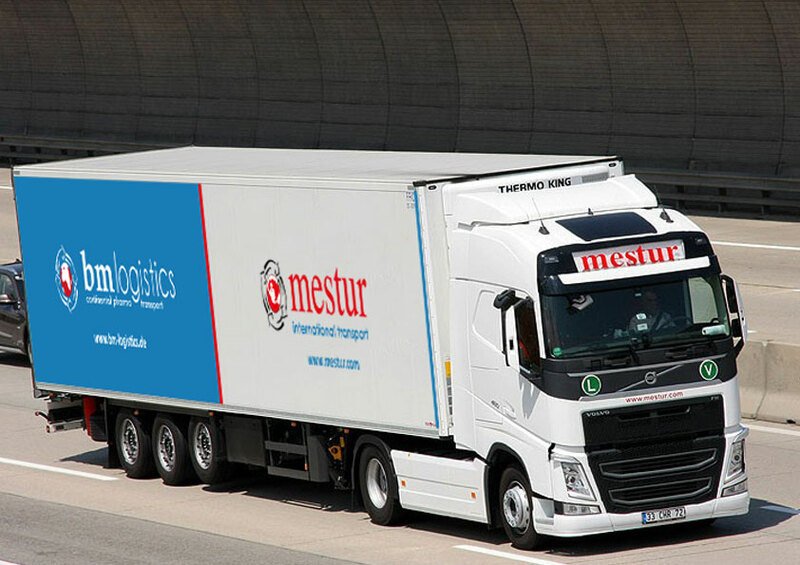 The mestur stands for highest quality, reliability and fair cost calculation. 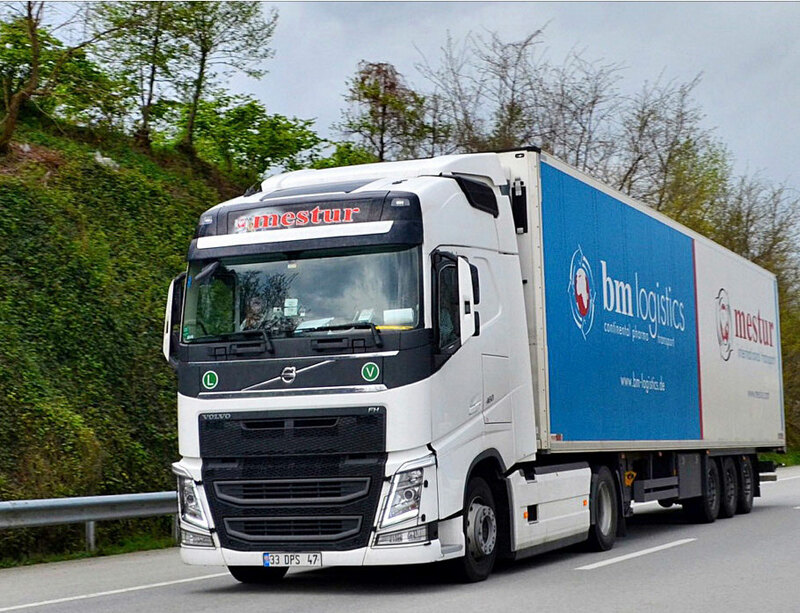 This means, we offer individual and flexible customer solutions in Europe-wide transports in middle and middle-east as well as in crisis areas. We gladly look forward to your challenge! For a personal advice or an individual offer, please do not hesitate to contact us via telephone, Email or using the contact form. We will then be glad to make you an individual offer.